« New Retail Space at Presidential Towers Taking Shape! This entry was posted on April 3, 2010 at 10:41 AM	and is filed under News Articles, Real Estate, The Loop. 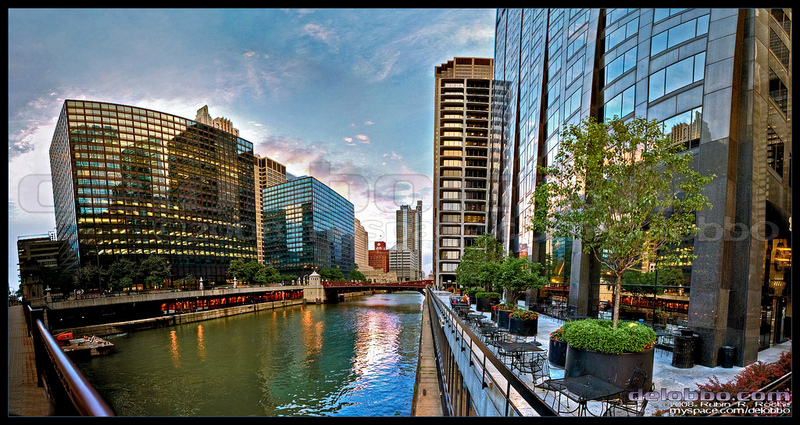 Tagged: CB Richard Ellis, Chicago, Crain's Chicago Business, Downtown, Loop, Office, Vacancies. You can follow any responses to this entry through the RSS 2.0 feed. You can leave a response, or trackback from your own site.